Once you grab the Boot Updater and have unzipped the file you get from that download file button over there (not that gif up there), you just need to open the boot updater and go file> load boot skin and then select that random .bs7 file in either the 4:3 or 16:9 folder. That will get rid of the hassle of loading the bmp yourself. 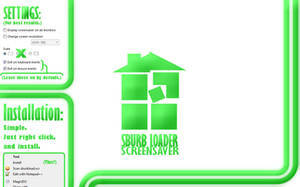 The file is set up with a black background and also the green text LOADING with ©Homestuck at the bottom, which you can easily change with the text box thing on the bottom left of the program. It does not. windows 10 has quite a different boot screen in the aspect that its a single image with a the circling dots. There is tutorials done by people to change the image, for example www.youtube.com/watch?v=BfNw5c…. 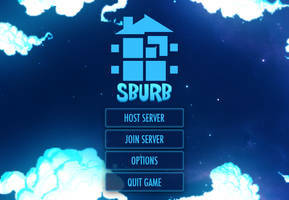 Honestly, I just wanna see SBURB loading in my computer and give my friends heart attacks. "WHAT DID YOU DO WITH THE COMPUTER?!" and shook me like theres no tomorrow. Huh. So I take it it works on windows 8? 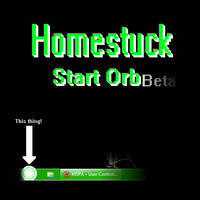 I can't decide if this is worth the possibility of having to buy another computer or not, and to think I call myself a Homestuck fan. Its actually really easy! Just use the tool in the description and it pretty much does it for you. once installed, is there a way to uninstall it? The way to uninstall it is to install the default. What are the odds this works on Vista? 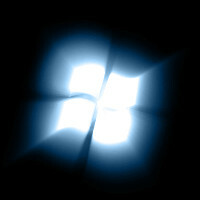 What if you use this on window 8? I have no clue what would happen, though I wouldn't suggest it as I cant find proof that people have made any custom boot logos for windows 8 apart from the manufactures ones. How do I get the gif in the center? 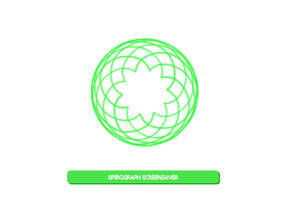 It should be all centered? I don't know what I'm doing wrong. I saved the gif but it wont play in the thing. Do I not save it as a .gif, or is it something else? Does this work on windowx XP too? Sorry it took a while to reply. Um.... I found this site [link] that give a tutorial on how to change the boot screen manually but I can't tell how difficult it is without trying it. thanks for this and for the other versions!! !